The U.S. FAA issued an Emergency airworthiness directive (AD) 2010-06-51 to all owners and operators of Boeing 737-600, -700, -700C, -800, -900, and -900ER series airplanes. 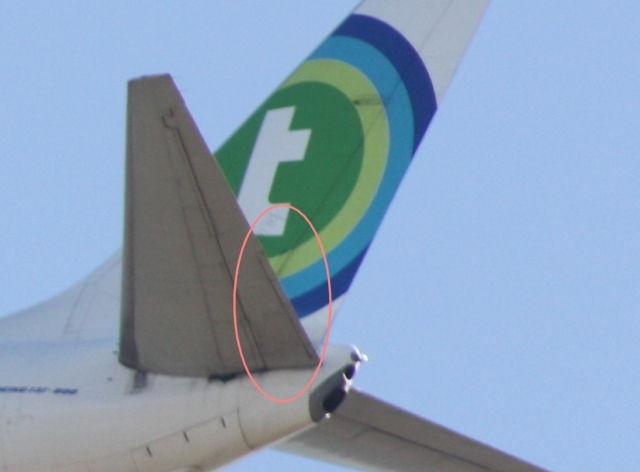 The FAA received a report of failure of the aft attach lugs on the left elevator tab control mechanism, which resulted in severe elevator vibration. The flightcrew diverted from the intended route and made an uneventful landing. Subsequent investigation revealed extensive damage to the elevator tab control system. Severe vibration in this attach point is suspected of allowing rapid wear of the joint, and resulted in failure of the attach lugs. This condition, if not corrected, could result in a loss of aircraft control and structural integrity. Therefore, the FAA issuing this AD on March 12, 2010 to detect and correct a loose bearing in the aft lug of the elevator tab control mechanism, which could result in unwanted elevator and tab vibration. The AD requires accomplishing the actions specified in Boeing Alert Service Bulletin 737-27A1296, with some exceptions.